The Maverick Renegade is a 5 M asymmetrical catamaran that can be powered buy a single or twin outboard set up. The advantages of a catamaran design include greater stability at rest, greater internal volume than an equivalent mono hull and extremely soft riding.  The Maverick Renegade features a live bait tank, casting deck and self draining deck all as standard. The Maverick Renegade is an awesome boat for all round family boating, fishing and diving.